VANCOUVER - The federal government announced plans Monday to develop three projects in Vancouver that will create new affordable housing, helping those who are homeless and expanding the number of shelter spaces available in the city. 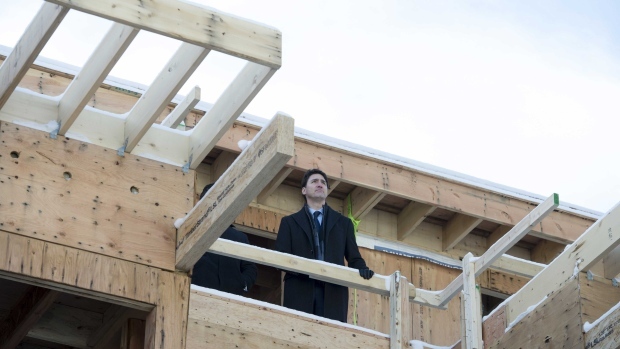 “By investing in affordable rental housing, temporary shelters for people who are living on the streets, and support centres for women battling addiction, we're not just investing in our communities - we're investing in people,” he said. “We know that having someone grounded in the community, who's served Burnaby for more than 16 years as an elected politician already, is the kind of strong voice we need to represent Burnaby South in Ottawa,” Trudeau said.